It's music time!! Let's jump right in, shall we? Band(s) of The Week: Train, One Direction. Rock, Pop rock, Roots rock, Adult alternative. So this one is kinda Band of Forever, since I have loved Train for a while now. But recently I started really listening to their most recent album, California 37, and as usual, loved it. The first three links are from California 37, the second are just some of my favorites in general. I highly, highly recommend listening to their full album, Save Me San Francisco. Dance pop, pop rock, power pop, brilliance. My boys. I've loved them since day 1, and this week they released their second studio album, Take Me Home. I can not describe how much I love them. Artist(s) of The Week: Taylor Swift. Pop, pop rock, country, country pop. Another Favorite of Forever, I adore Taylor Swift to no end. She is an incredible lyricist, singer, and the way she conveys emotion is amazing. Her new album Red is a fabulous addition to the collection. Again, I hope this was interesting and entertaining! Band(s) of The Week: The Script. The vocals are brilliant, Danny (Lead singer) has a beautiful and unique tone, and both Glen (drummer) and Mark (guitarist) can definitely sing. Artist(s) of The Week: Olly Murs, Ed Sheeran. ...Still with me? Olly really is unique, pop, but really unique, dancey, huge smile on your face pop. A mood booster for sure. Fun fact, Olly won second place on the 6th season of The X Factor UK, one of my favorite shows. As of today, he is much more successful than the winner, Joe McElderry. Ed is absolutely brilliant. I cannot for the life of me describe how amazing he is, so I'll leave it to him. The Females are a bit different this week, they aren't regular recording artists, but artists nontheless. Ella has this amazingly powerful, emotional voice. Delicious to listen to. Jade has this soul and raw tone to her voice that is so unique. Thanks for bearing with me, hopefully that was enjoyable/informative. 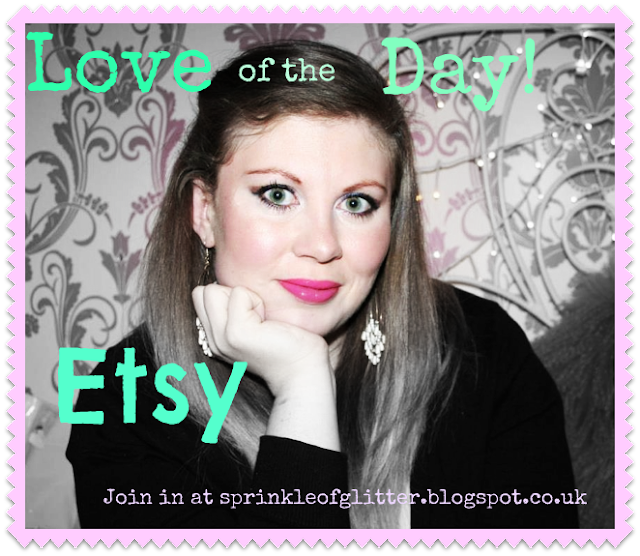 So the lovely Louise ( www.sprinkleofglitter.blogspot.com ) has been doing these Love Of The Day posts, and I wanted to hop on the bandwagon! Today is Sunday, and Sunday is Etsy. Today's Etsy love is definitely Custom Converse. I can't even choose just one pair, they are all so cool! The Mockingjay pair is amazingly amazing, and the One Direction pair, and the various Harry Potter ones, and.... ALL OF THEM! Anyway, I love Converse, so this store makes me drool. So how is this lovely day treating you? So in general, my nail grow pretty quickly, so I have long nails most of the time, meaning that when I do get around to cutting them, it feels really weird, especially to type! Also, I don't like the way my fingers look with short nails, I feel like they look shorter and chubbier, even though it's probably partially the contrast between long and short. On the other hand, there are some colors that I won't wear when my nails are long, for instance red, because a. I think it can tend to look tacky (no offense! 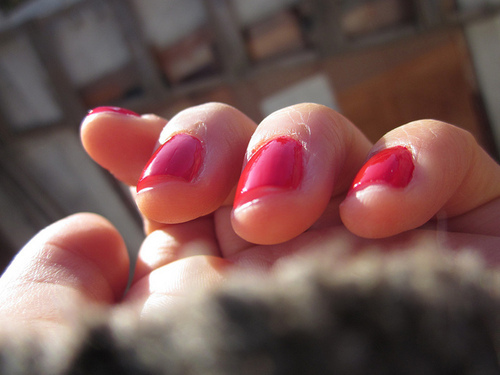 ), and b. I love the way short red nails look! There's something so effortless and trying while not trying-ish about it. Do I sound bananas? Probably. Anyway, there are definitely pros and cons with long and short nails, but really, you should wear whatever tickles your tomato, and leave it at that. 1. What's your favorite nail polish company? Oooooh... I'm kind of a sucker for sparkly stuff, but removing glitter polish is such a pain! 3. OPI, China Glaze, or Essie? I used to change it really often, but since ballet is five days a week, I probably change it once a week to every other week. Also, I don't like using up a lot of polish. 5. What's your favorite color on your nails? I love all colors... With nail polish I don't discriminate... But I really like OPI's Red My Fortune Cookie with my skin tone. Gosh... Both! But I really like dark colors. 7. What are you wearing on your nails right this moment? I'm actually going to do a NOTD post on this, but I have nail art, with Red My Fortune Cookie as the base. 8. Matte Nails--In or Out? In. But I have yet to jump on the bandwagon. I personally think that colors don't have to fit in with the particular season, be it winter, spring, summer, or fall. But I really like dark purples any time of the year! I have two new obsessions in addition to the rest...! 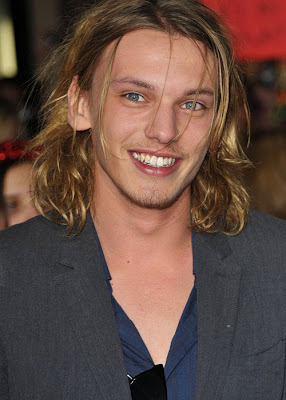 Let's start with Jamie Campbell Bower (aka King Awesome). Fact #1. JCB was in both Harry Potter and Twilight. In HP DHP1, he played the young Gellert Grindelwald. In The Twilight Saga, he plays Caius of the Volturi (the blond one). I LOVE TWILIGHT! Fact #2 JCB once admitted that he loves One Direction's single, What Makes You Beautiful. (I gushed about them HERE) I LOVE ONE DIRECTION! Fact #4 JCB watches X Factor. I LOVE X FACTOR! Which leads me to my next obsession, Craig Colton. 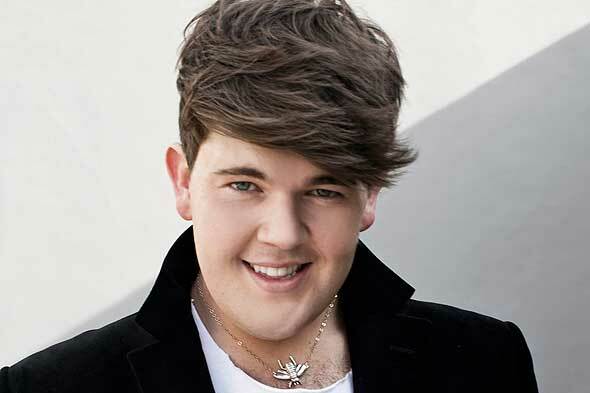 Craig Colton, aka DREAMVOICE, is 23 years old from Liverpool. He has one of the most beautiful voices EVER. HERE is him singing Adele's Set Fire To The Rain. Beautiful...just.... beautiful. Hey y'all :) How ares ya? 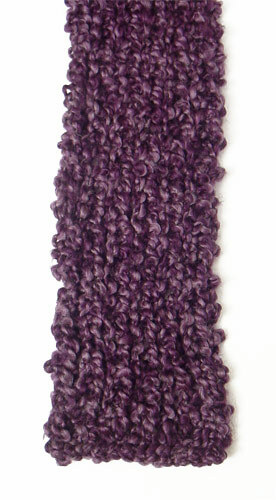 And another thing, what color comes to mind when you think berry? 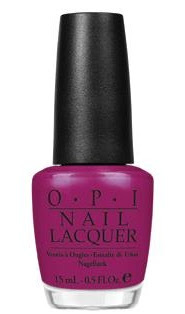 My mind immediately goes to OPI's Houston We Have A Purple, which is one of my all time favorites. Tell me what you think of when you think fall in the comments. Hey! Welcome to my blog! I like to blog about everything Twilight, On Direction, dance, nail polish, girly stuff, and all other forms of randomness :) So mosey around and enjoy!